News Politics The Man Who Successfully Moved The Motion For Nigeria's Independence On August 2, 1958. The Man Who Successfully Moved The Motion For Nigeria's Independence On August 2, 1958. 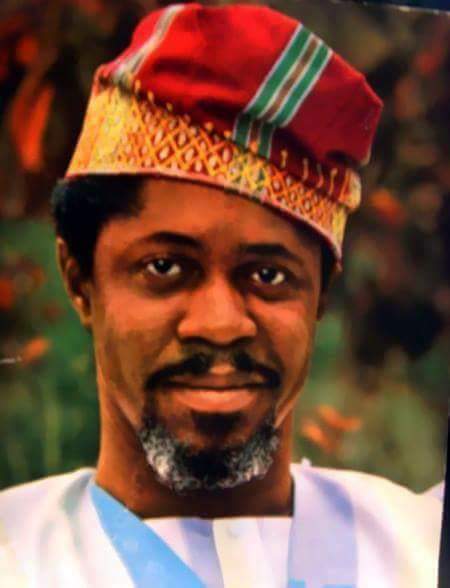 Remi Fani-Kayode (1921—1995) was the man who successfully moved the motion for Independence on August 2, 1958. Anthony Enahoro moved the motion in 1953 which proposed Nigeria's independence in 1956 but was rejected by Parliament and it therefore failed. It also resulted in a walk out by the northern parliamentarians who were of the view that Nigeria was not yet ready for independence. The tensions and acrimony that came from all these resulted in the infamous Kano riots of 1953. In 1957, S.L. Akintola moved a second motion for independence in 1959 and it was passed by the Federal House but the British authorities refused to assent to it and consequently it failed. In 1958, Remi Fani-Kayode moved the third motion for Nigeria’s independence in the Federal Parliament and asked that Nigeria should be given her independence on April 2nd 1960. The motion was not only passed by Parliament but it was also accepted by the British and was therefore successful. However in 1959, the British Colonial authorities needed a few months to put everything in place before leaving Nigeria and Prime Minister, Tafawa-Balewa moved a motion for a slight amendment to be made to the original 1958 motion that had been passed and approved to the effect that the date of independence should be shifted from April 2, 1960 to October 1st, 1960. Tafawa-Balewa’s motion for amendment was seconded by Chief Raymond Njoku, the Minister of Transport, and it was agreed to by the British. That is how this date (October 1st 1960) has become Nigeria's Independence Day for the past 57 years. * Born 22 December, 1921. * He was called to bar in 1945. * Appointed Queens Counsel (Q.C.) in 1960. * He was the third and youngest Nigerian ever to be made Q.C. * He was made a Senior Advocate of Nigeria (SAN) in 1977. * He was the third Nigerian to be made a Senior Advocate of Nigeria. * He set up the first indigenous Nigerian law firm in 1948 with Chief Frederick Rotimi Williams and Chief Bode Thomas. * In July 1958, he successfully moved the motion for Nigeria's independence in the Federal House of Assembly. * He died in October 1995. * He was the father to Femi Fani-Kayode, former Minister of Aviation.